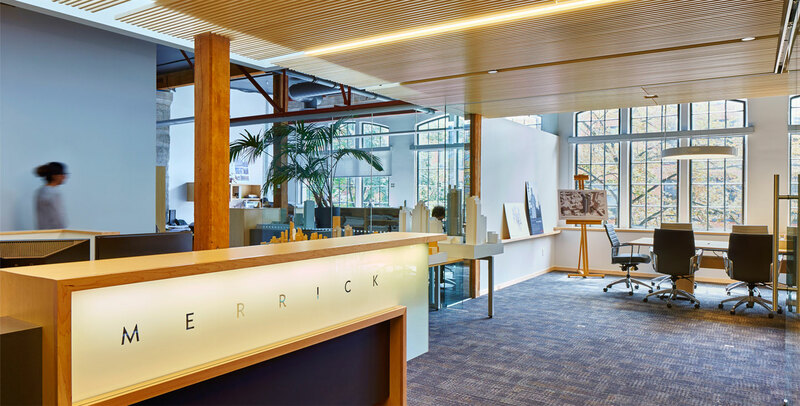 Merrick Architecture celebrates the craft of design and building by maintaining a focus on many aspects of the architectural profession. Our success depends on strong relationships with individuals sharing a common purpose. Over three decades, our practice has grown from a handful of practitioners to a dynamic staff of 35, based in Vancouver and Victoria. Our collective abilities balance breadth of experience, design talent, technical expertise and client relationships. Merrick Architecture’s broad range of innovative, publicly acclaimed projects, in both the private and public sectors, helped earn us the honour of the RAIC Award for Outstanding Architectural Firm in 2005. We offer maximum benefit to our clients and mentorship to supporting staff focusing the expertise of our principals and senior staff through the duration of a project. This enables us to maintain an efficient and productive core team. With our staff distributed between two offices of medium size, we have the ability to work share when needed, balancing the work load across a larger staff contingent of blended expertise. for 15 years of our 30 year history. our varied range of large-scale public and private projects. We offer a complete range of interior design services. by establishing master plans as a framework for sequential, practical and achievable realization. and can assist you in navigating your project through this often complex consultation process. We are strong supporters of an intern architecture program and will help you on your way towards registration. We hire co-op students for work-terms. We conduct an in-house weekly design series for staff to foster and maintain an interactive forum for discussion about each project. We engage in frequent “Lunch & Learns” and welcome presentation proposals. 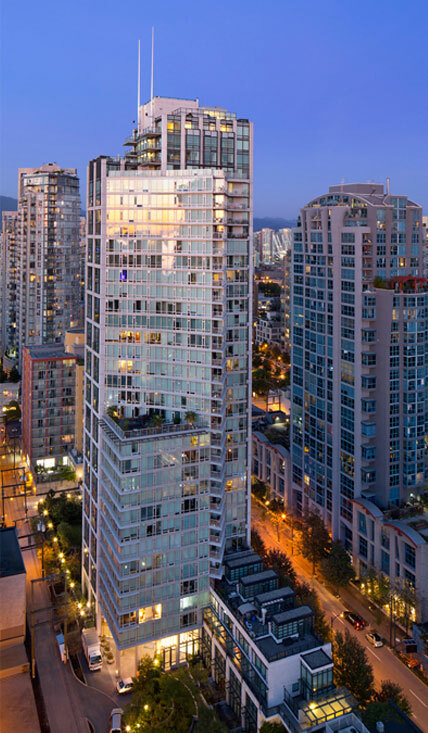 We offer annual academic scholarship to UBC’s School of Architecture.